Award-winning documentary filmmaker Jeffrey Schwartz turns his camera on the plus-sized "cinematic terrorist" turned international icon of bad taste when Harris Glenn Milstead, a.k.a. Divine, comes to life in this complex documentary that traces his humble beginnings as an overweight, teased Baltimore youth to internationally-recognized drag superstar. 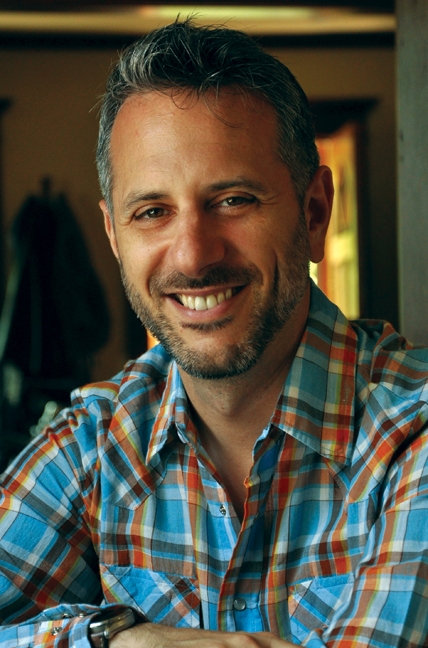 Award-winning documentary filmmaker Jeffrey Schwartz (Spine Tingler! The William Castle Story, Wrangler: Anatomy of an Icon, Vito) turns his camera on the plus-sized "cinematic terrorist" turned international icon of bad taste when I AM DIVINE debuts across all digital platforms beginning April 1st and on DVD April 8th from Wolfe Video. Harris Glenn Milstead, a.k.a. Divine, comes to life in this complex documentary that traces his humble beginnings as an overweight, teased Baltimore youth to internationally-recognized drag superstar. 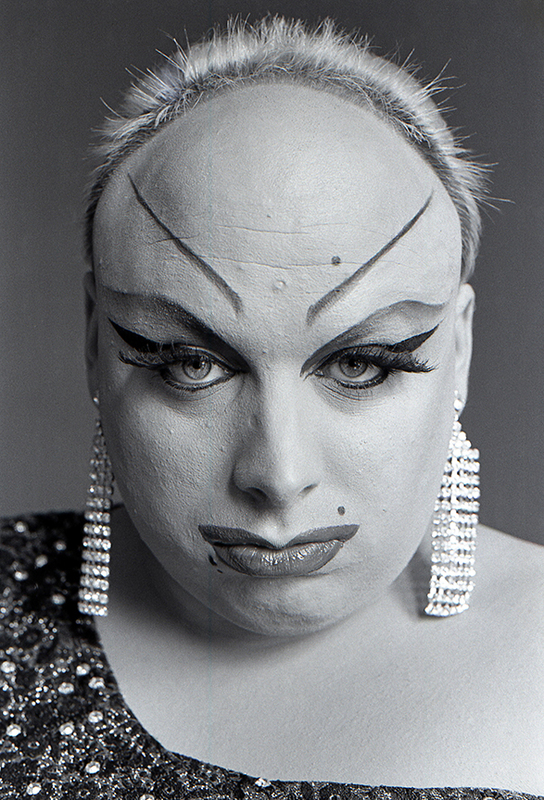 The film includes interviews with many key figures from Divine's life, including legendary filmmaker John Waters (Pink Flamingos, Hairspray), co-stars Ricki Lake (Hairspray), Tab Hunter (Polyester, Lust in the Dust) and Mink Stole (Female Trouble, Desperate Living), and his mother. Bonus materials include more than 30 minutes of deleted footage that sheds additional light on the cha-cha heels of this midnight-movie icon. Audiences around the world have embraced I Am Divine and it received numerous awards on the film festival circuit, including awards for Best Documentary at the Honolulu Rainbow Film Festival, the Arizona Underground Film Festival, the Q Cinema Dallas and the Long Beach Q Festival, as well as Audience Awards from FilmOut San Diego, Outtakes New Zealand, Out East Queer Film Festival, Cinema Q Denver, the Seattle Lesbian & Gay Film Festival and the Madrid International LGBT Film Festival. 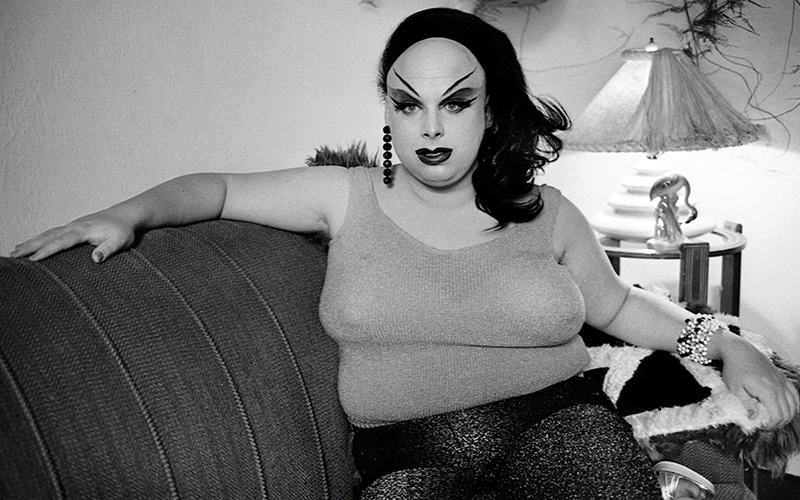 Packed with great interviews and clips, this dynamic, fun and often poignant portrait of the legendary Divine brings to life a complex understanding of John Waters's favored muse. 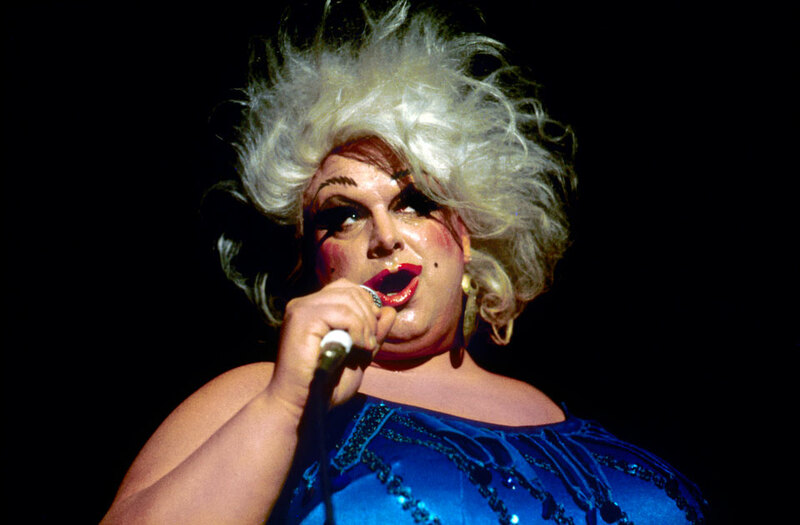 I Am Divine is the story of Divine, aka Harris Glenn Milstead, from his humble beginnings as an overweight, teased Baltimore youth to internationally recognized drag superstar through his collaboration with filmmaker John Waters. 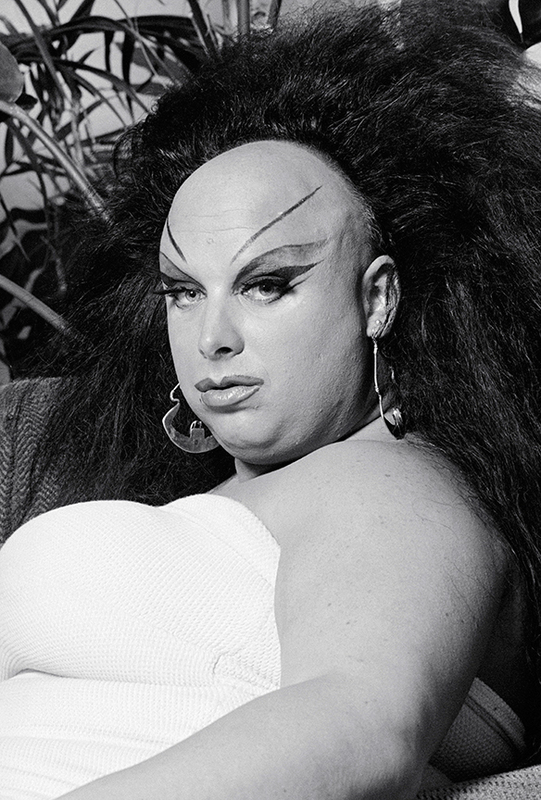 Spitting in the face of the status quos of body image, gender identity, sexuality, and preconceived notions of beauty, Divine was the ultimate outsider turned underground royalty. With a completely committed in-your-face style, he blurred the line between performer and personality, and revolutionized pop culture. 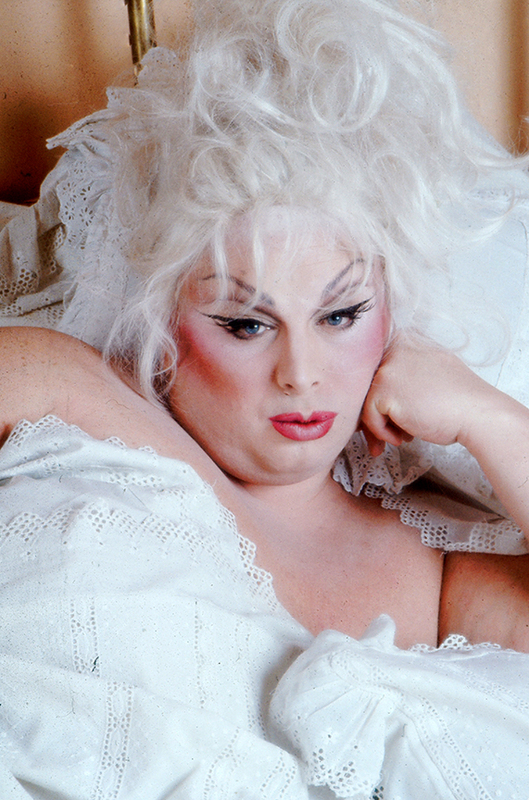 I Am Divine is a definitive biographical portrait that charts the legendary icon's emotional complexities and rise to infamy. I Am Divine has a runtime of 90 minutes and is not rated. Serving customers since 1985, Wolfe is the largest exclusive distributor of lesbian, gay, bi and transgender (LGBT) films. Recent major Wolfe titles include the hit lesbian road movie, Cloudburst (co-starring Oscar(R)winners Olympia Dukakis and Brenda Fricker); Sundance Audience Award winner, Undertow (Peru's submission for the Academy Awards(R)); and 2012 Sundance hit Mosquita & Mari. Wolfe is also well known for the DVD releases of such beloved classics as Desert Hearts, Big Eden, Were the World Mine and A Marine Story. Wolfe's acclaimed motion picture library can be found at WolfeVideo.com as well as at national retailers such as Netflix, Barnes & Noble, Amazon and VOD destinations such as Comcast, Time Warner, YouTube Movies, Hulu, iTunes and, of course, WolfeOnDemand.com. Find more info online at http://www.wolfevideo.com.